Nathuli or Nath is referred to a mammoth size nose ring crafted in pure gold. It is mainly adorned by the Pahari women of Uttarakhand hailing from different regions such as Garhwal, Kumaon, and Jaunsar. Though naths worn in Garhwal and Kumaon are different but they look equally charming on the bride. Tehri nath of Garhwal is a rage among the Pahari brides as it looks graceful when worn and it suits everybody. Owing to its unique design and fashion, nathuli has become quite popular over the years. 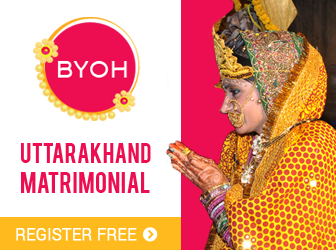 One can see the Pahari as well as non-Pahari brides adorning it with great pride. So if you want to stun everybody with your gorgeous wedding avatar then you should garner one. 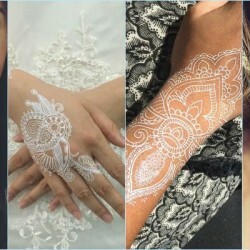 Have a look at these beautiful nathuli designs and take an inspiration for your wedding nath.